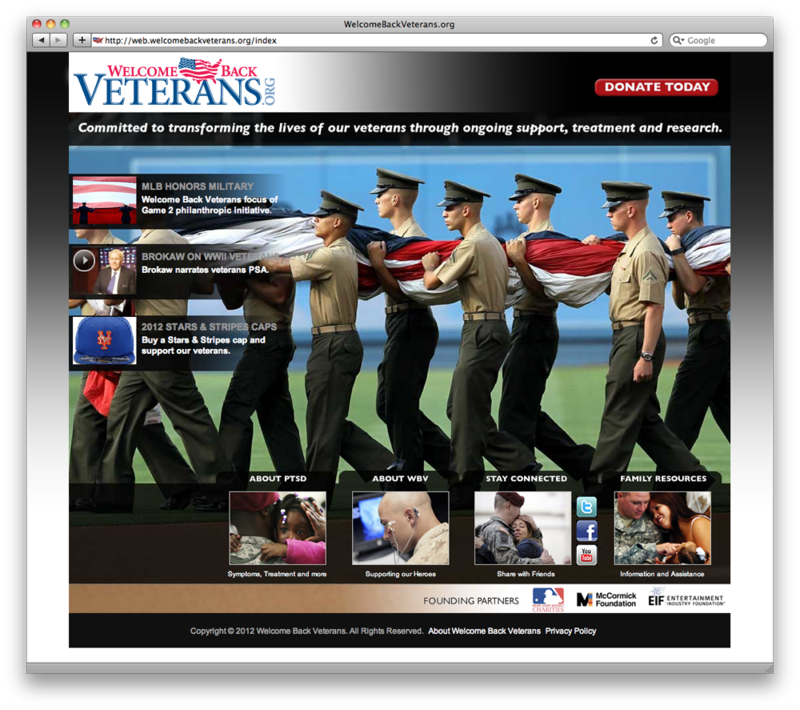 Created overall brand program for Major League Baseball's "Welcome back Veterans" charity campaign. Please join us in supporting the program by heading over to their website and learning more about how to help. 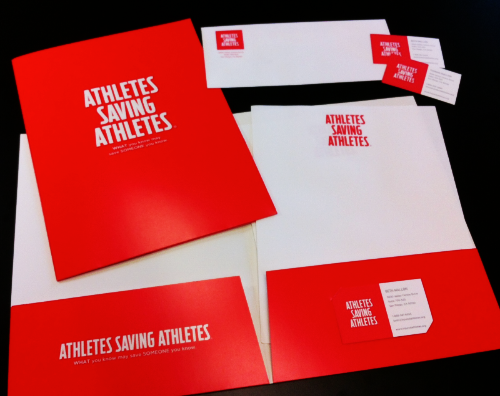 Created overall brand program for up-and-coming non-profit "Athletes Saving Athletes." Fanbrandz is very humbled to be working with the Mallon family in developing the brand identity for the ASA campaign as they look to expand across the country. Please join us in supporting ASA by visiting their website.